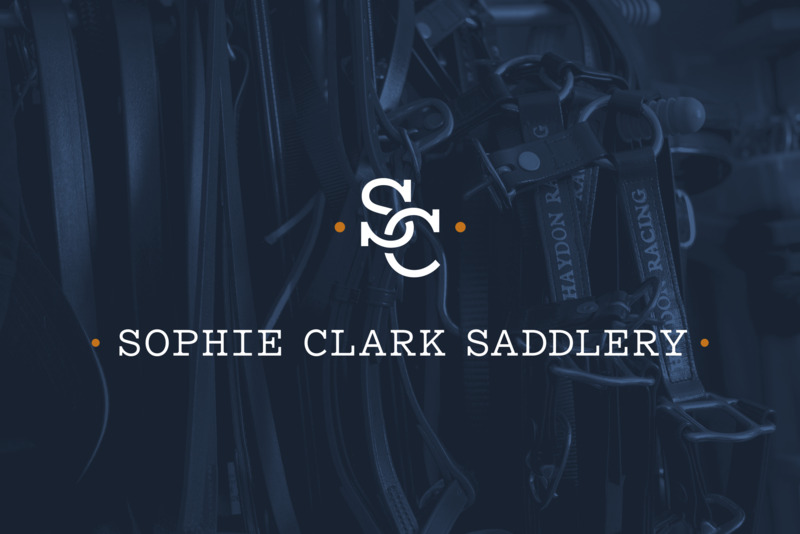 Sophie Clark Saddlery provides the highest quality handcrafted equipment and goods to the thoroughbred racing industry. 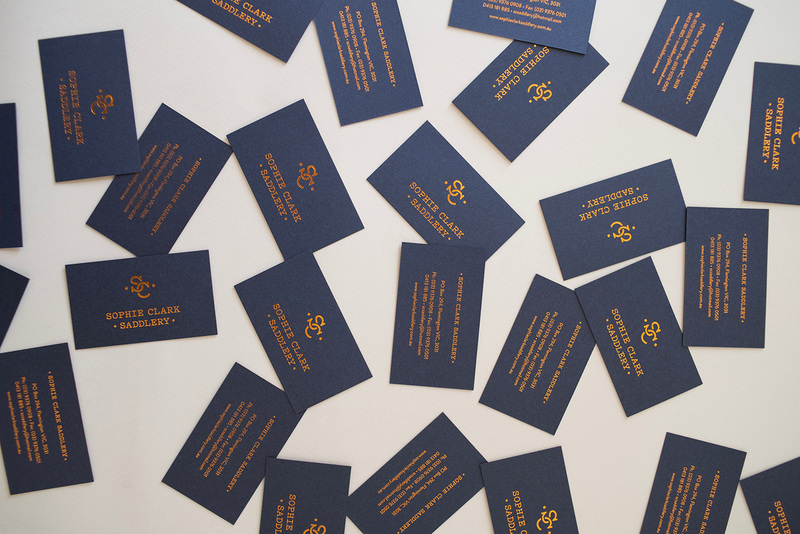 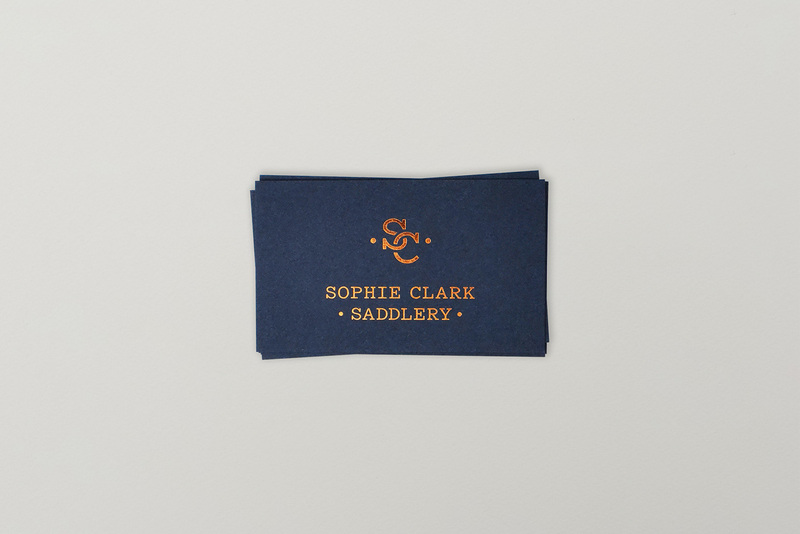 We were engaged to develop a visual identity that represents the quality and craftsmanship of Sophie's work. 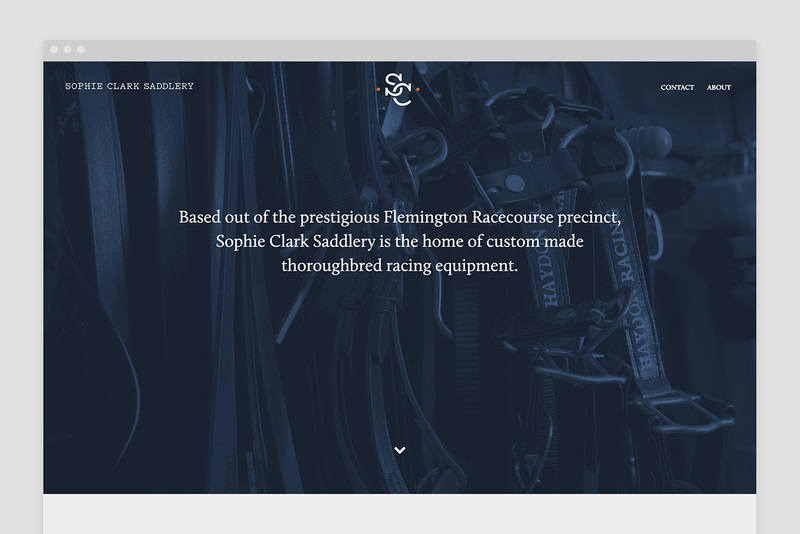 We also crafted a narrative for Sophie's business and designed a website to represent the saddlery online.